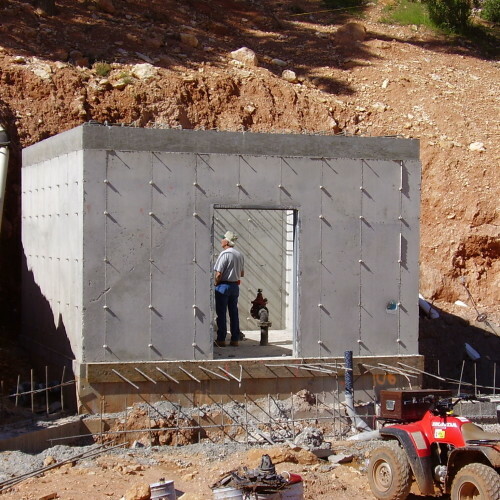 Prior to 2000, All of the water companies on Cedar Mountain either hauled water or accessed unreliable wells and local springs, which would often times dry up in the summer or freeze in the winter. These water companies installed water lines that were buried above the frost line making them inoperative six months out of the year. 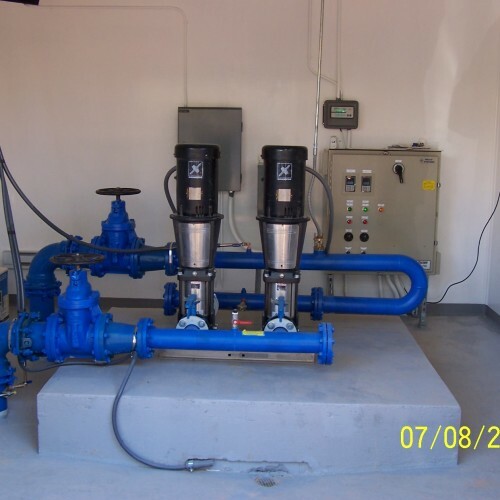 Other system deficiencies included the lack of regular water testing and reporting, poor backflow prevention, marginal groundwater zone protection and lack of storage capacity. KCWCD teamed up with the Division of Drinking Water (DDW) and began working with the local Duck Creek water boards and their membership to bring clean, reliable, year round culinary water to Cedar Mountain residents. 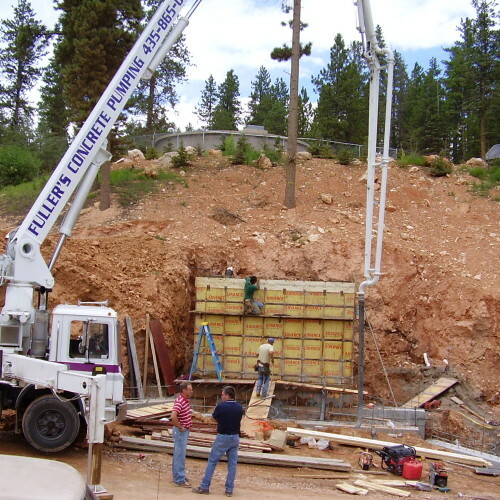 The first phase of the Duck Creek Water Improvements began in 2001 with the construction of a year-round water system for the commercial district of Duck Creek Village. During the next decade project improvements extended through ten subdivisions throughout the Mountain. The last phase is expected to be completed in 2013 with addition of Zion View. 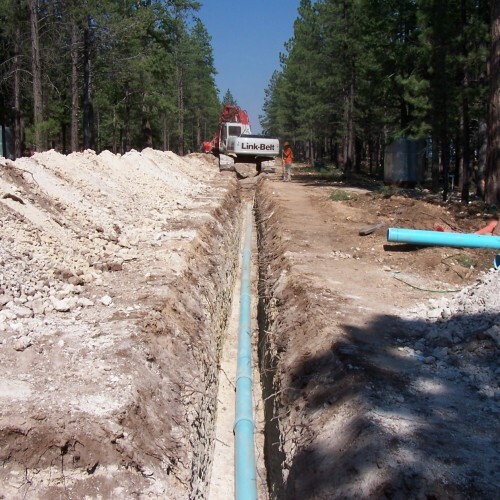 KCWCD will be capable of serving 10,000 residents throughout Cedar Mountain providing year-round water to the subdivisions of Duck Creek Ridge, Meadow View Heights, Color Country, Strawberry, Long Valley, Swains Creek and Zion View. This past year KCWCD constructed an eight mile culinary line from Long Valley to Alton Town. The project comes as a back-up to Alton to ensure an adequate water supply. 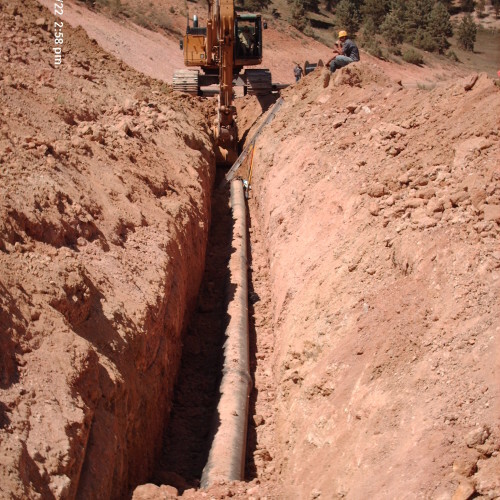 The total water system build-out on Cedar Mountain has added 3 million gallons of water storage and nearly a half million feet of pipe, enough to construct a pipeline from Kanab to Saint George.